The share of Homeland Security Department contracts that fulfill the Obama administration’s preference for fixed-price awards rose steadily over the past four years to reach 10.3 percent, or $7.5 billion in fiscal 2010, a new think tank study reports. That rise followed an earlier hike in dependence on time-and-materials or cost-reimbursement contracts in the wake of natural disasters such as Hurricane Katrina in 2005, according the Center for Strategic and International Studies. Its study, “DHS Contract Spending and the Supporting Industrial Base,” released Thursday, analyzed federal data from from fiscal 2004 to fiscal 2010, dealing primarily with service contracts. It incorporated input from DHS officials. The report also noted a doubling in the use of multiple-contract awards at Homeland Security and a 10.6 percent yearly decline in single-contract awards. “Multiple awards not only help create competition,” Berteau said, “they help the agency decide what it is seeking in the contract’s requirements.” The value of contracts awarded without competition shrunk from a high of $7 billion in 2006 to $1.6 billion in 2010, the report said. Homeland Security has been successfully adhering to Small Business Administration guidelines for awarding contracts to small firms. “Unlike the Defense Department, which has a growing share going to large companies, DHS has a broad diversity of companies, which also emphasizes competition,” Berteau said. 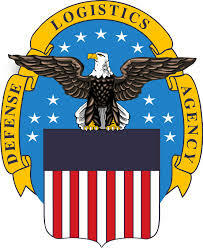 The agency controls about half the contracts dealing with homeland security, with the Pentagon running a quarter and the remainder coming out of the Justice, State, Energy and Health and Human Services departments. The portion of contracts run out of the Office of the Secretary at Homeland Security rose 900 percent and in 2010 accounted for the largest share of contract spending, the report noted. The bulk of this increase reflects the recent transfer of the Federal Protective Service, which supervises many private contractors, from Immigration and Customs Enforcement to Homeland Security’s Office of Procurement Operations, within the secretary’s office, the report said. Berteau said the growth is not necessarily a reflection of the management approach of Homeland Security leadership. The report’s list of the top 20 Homeland Security contractors indicated a flip in priorities, noted project co-director Guy Ben-Ari. 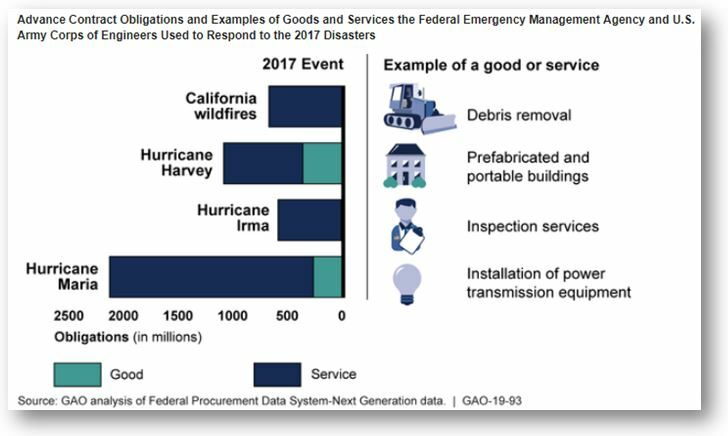 “It shows the dynamic nature of DHS contracting, with less emphasis today on disaster response and more on the rise of IT and defense awards,” he said. In 2005, the top five DHS contracting companies were Circle B, Integrated Coast Guard Systems, Fairmont Homes, Unisys and Graham. In 2010, the top five in were IBM, Lockheed Martin, Integrated Coast Guard Systems, Unisys and Accenture. Established in 2002, Homeland Security is the only national security agency whose budget was not significantly increased in the years after the Sept. 11 terrorist attacks, Berteau said. Hence Homeland Security planners must remain aware that they don’t have “the same cushion for the looming drawdown” in federal spending as do other agencies.